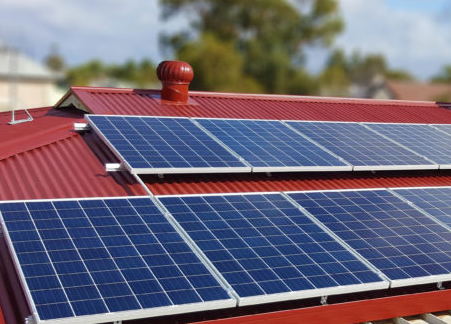 The outstanding success of the Hepburn Solar Bulk-Buy since it launched on 16 April has been noted by mainstream media. 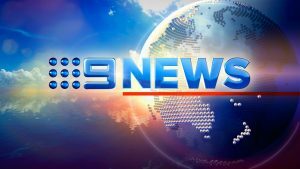 Nine News covered the story on Thursday 7 June on the 6 o’clock news. “The people of Hepburn Shire seem to love solar. That’s why the Nine News team wanted to cover the story”, said Jo Kaptein, from the organising team behind the Hepburn Solar Bulk-buy. 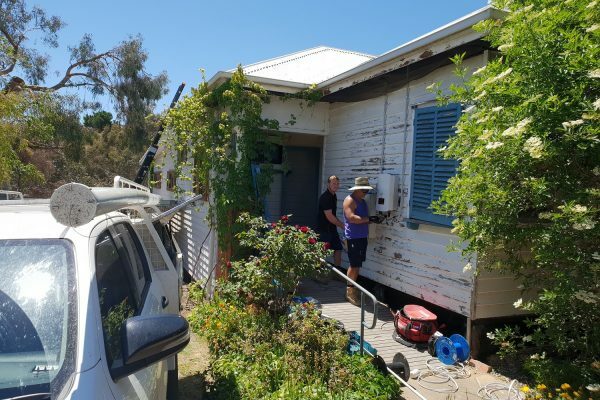 “Since the bulk-buy launched in mid April, already over 60 households have purchased a solar system in just 40 working days with around ten also investing in a Tesla Powerwall 2 battery. MASH is a project of the Central Victorian Greenhouse Alliance, a not-for-profit based in Castlemaine, Central Victoria.